Keen to improve your reading, writing or maths skills? Learn in your own time, at your own pace, for free. Rolling course entry dates from January 2019. Click your preferred subject below to sign up! If you have completed our online English and maths courses and you are looking for the next step in improving your maths and English then take a look at our Functional Skills programmes. Our Functional Skills courses will help you to improve your English and maths skills and can be studied on a part-time basis. 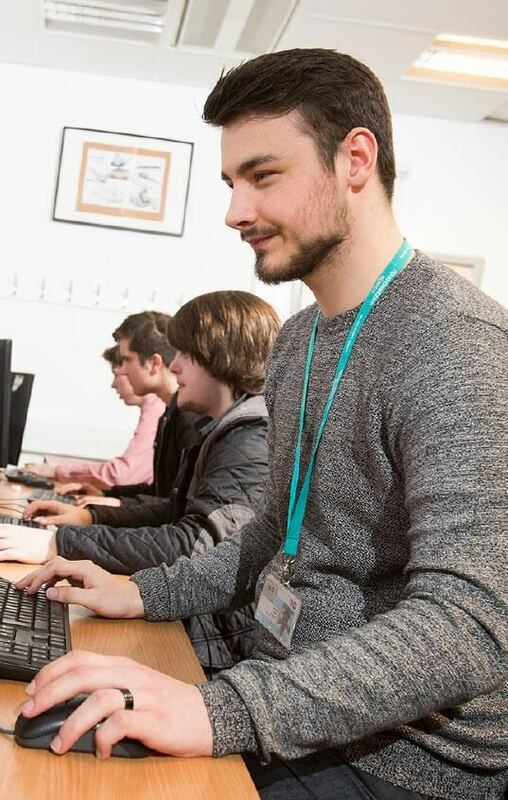 If you have finished your online course, please call our Course Information Team on 01642 333333 to find out more about our functional skills programmes and enrol! A more advanced English skills course on report writing, writing emails and letters, information gathering, critical thinking and presentation skills. An introduction to basic numeracy skills covering addition (+), subtraction (-), multiplication (x), division(÷), basic fractions ( ) and percentages (%). The course also includes working with money, measurements and shapes, and basic data handling. A more advanced maths skills course looking at percentage change and reverse percentages, how to convert values between fractions, decimals and percentages, how to calculate perimeters, areas and volumes, and currency conversions. 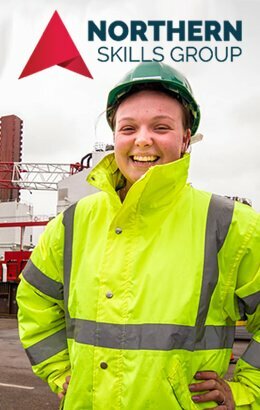 At Middlesbrough College it is our belief that everyone has skills they can build on, and it is our aim to offer courses that can help you reach your goals. There are a number of reasons to add English and maths qualifications to the mix, and this is your chance to add these essential skills. Available at two levels, you can choose the Everyday Skills maths and English online course that suits your ability and aspirations. These OpenLearn courses are ideal for anyone looking to upskill for promotion, to support children with their homework, or anyone continuing their studies onto a Functional Skills qualification for personal advancement or as part of an apprenticeship. Learn in your own time, at your own pace. Complete in as little as two days of full study, with topics designed around situations you may face on a regular basis. Each course has videos, activities and interactive quizzes to support you with your learning. Everyday maths and English courses have a quiz in each section to help you check your progress on the topic you are studying, with a final quiz at the end of the course with a pass mark of 60% or above. Don't delay. Rolling course entry dates from January. Passing the course will give you an Open University badged acknowledgement of your achievement which can be added to your employment profile and your CV. This will show universities or employers that you have a good standard of maths and English and have shown a commitment to complete the course. Some employers and universities may also ask you for a Functional Skills qualification which can also be studied at Middlesbrough College. To enrol on these courses you do not need any formal qualifications. However you must be aged 19 or over, a UK/EEA citizen and have a good level of spoken English.